Galloway Activity Centre will be visiting Sands of Luce to offer a selection of fun filled activities to keep the whole family entertained. 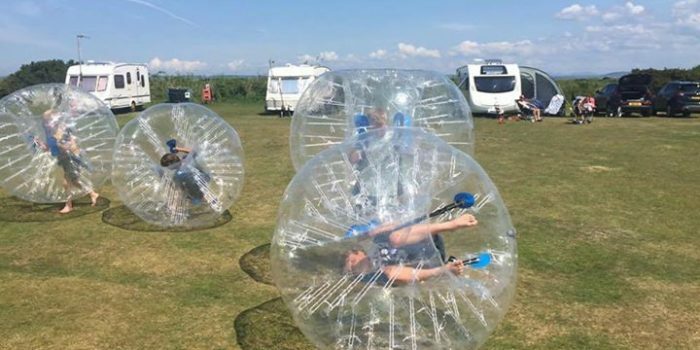 This is great way to get the whole family out and entertained. All activities are supervised by fully qualified instructors. Please note only a selection of 2 from the above will be chosen. The activities chosen will be decided on the day and depend on weather.